With everything from making our photos look better to exercising at home to interactive music, of course, there's always going to be an app for that. The women of Passerbuys share what tools make their jobs and lives a lot easier. The following apps have made an impact on the daily routines on the professional lives of passersby. Better filters and editing software help to make a better social media presence. 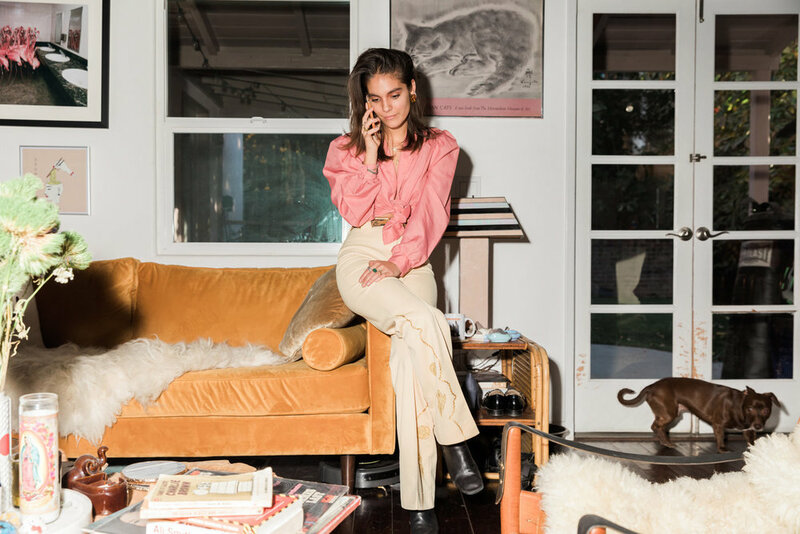 Industry Standard founder, Nicole Najafi, stays on top of her social media using this app to edit photos. For entrepreneur, Puno Dostres, who depends on VSCO filters, says, "I really hate carrying around the MKII now. It’s so heavy. I’ve been just using my iPhone 7 Plus and a Canon G7X for vlogging." The Nike Training Club is just one part of Puno Dostres' morning exercise routine, "If I’m feeling ambitious, I’ll do some Nike Training Club or Tracy Anderson mat workouts for another 30 minutes." The app holds a collection of workouts for users to do on the go or at home, including a social channel that tracks how often everyone really is working out. Filmmaker Natalie Fält says, "Some of the programs that make my work possible are Final Draft for writing screenplays and Google Drive for sharing and archiving work for myself and my crew." This is an essential app for anybody who needs more space or needs to share files with coworkers or collaborators. There's a reason why filmmakers Abby Pucker and Natalie Fält use them for working on projects since it backs up files and allows for easy sharing. When asked what resources have helped her career, illustrator Alix Gutierrez recommends, "All the film classes I took, queer cinema and world cinema...helped me think more critically about the media I take in. 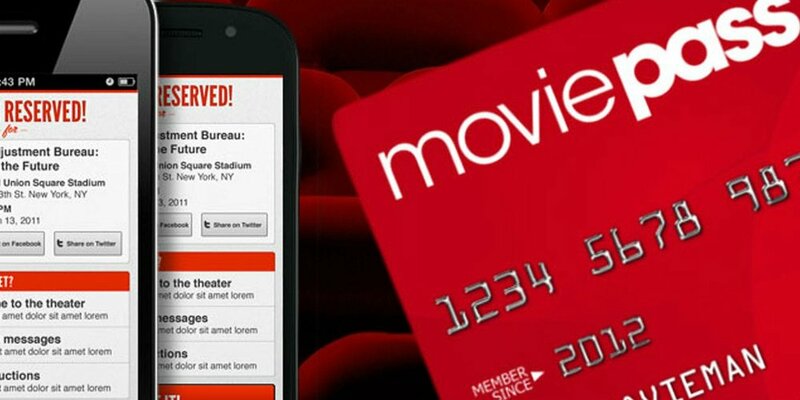 Everyone should get a Moviepass." This subscription based service is $6.96/month and allows users to watch an unlimited amount of 2D movies in theaters. Clue is a much more reliable method for tracking menstrual cycles than using a calendar. It allows users to input personal data including pain, mood, fluid, sexual activity, and other notes. There is also a social channel that allows users to track upcoming periods and fertility windows, including an efficient way to keep track of health. RADIOOOOO calls itself a radio time machine where you can pick a country and decade to listen to music from that time and location. The five o's represent the five continents where users can access music from. Curators comb through submissions from all over the world to ensure a quality and unique musical experience all on the interactive app. With NYC passersby like Nadia Bedzhanova and Donna Baxter who recommend sweetgreen for lunch in the city, the app is an essential part of the sweetgreen experience. There's no need to wait on a long line during lunch hour, since with the app, salads are customized even before entering the store. Once you do get to your desired sweetgreen location, the salad is on the shelf ready for you.